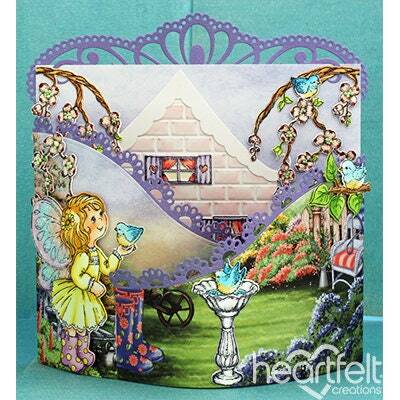 No fairy garden would be complete without the whimsical touches and accents that capture our imagination and beckon us to explore them. 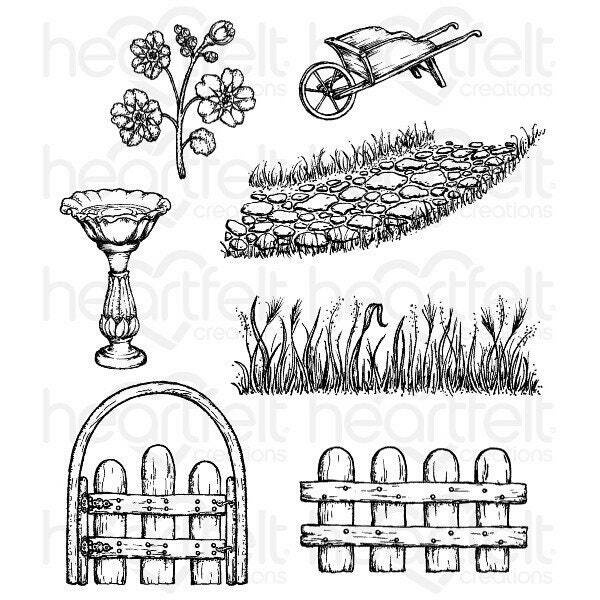 Miniature birdbaths, tiny wheelbarrows, and of course a cobblestone path hidden beneath tall grass and wildflowers that leads to a tiny gate are the definitive finishing touches to any diminutive garden setting! 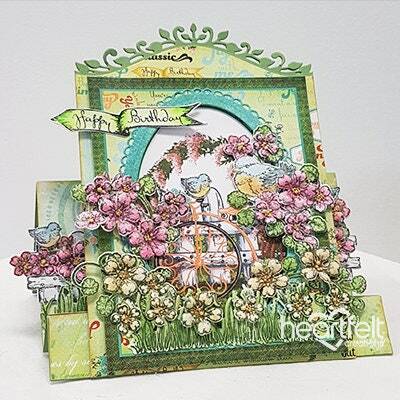 Stamp these sublime illustrations to create non-dimensional background scenes, or choose to die cut using the coordinating dies to add dimensional embellishments to any card, layout or altered art project! 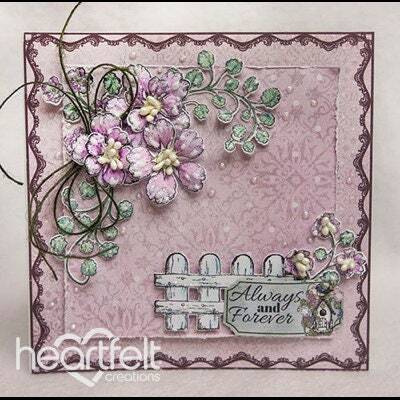 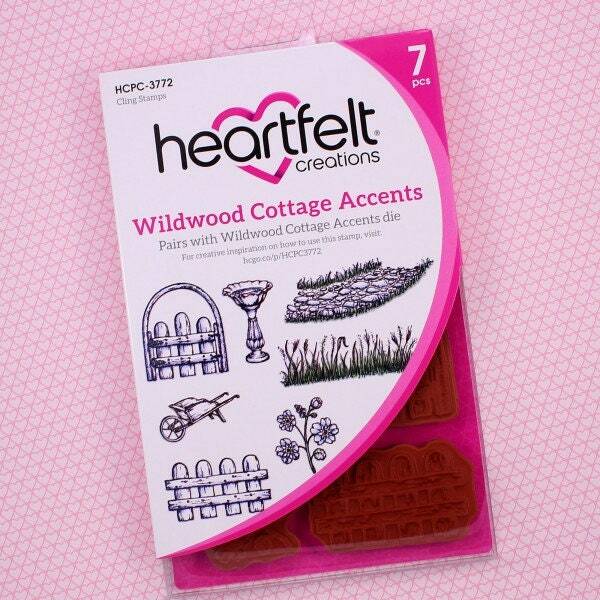 This cling stamp set is part of the Wildwood Cottage Collection and pairs with the Wildwood Cottage Accents Die.